This buttery pie crust is a great go-to recipe for sweet desserts; easy to roll, reliable, and wonderfully versatile. Place all of the ingredients into a food processor and process until a smooth dough is formed. If you do not have a food processor, use your hands to combine the cold butter with the flour and Sola® sweetener in a bowl. Add the egg and the milk and incorporate into a smooth dough. Dust your work surface with flour and roll out the dough. Use for your favorite sweet pie recipes. 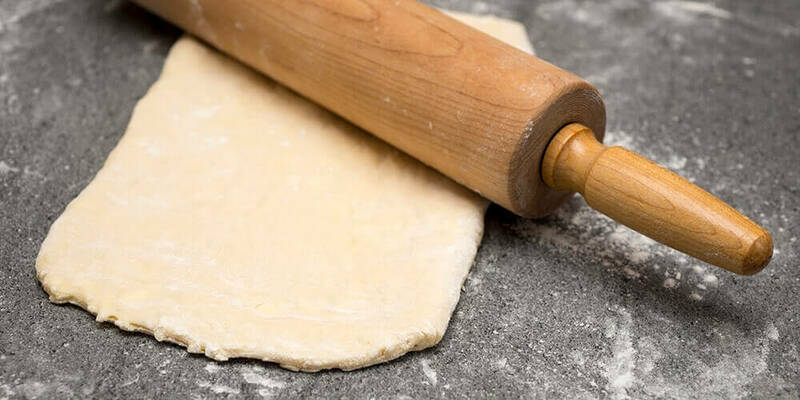 To cook the pie crust without filling: roll out the dough and place into an ungreased glass or ceramic pie dish, prick the bottom with a fork several times and place into freezer for 30 minutes. Place a layer of parchment paper over the bottom of the pie crust, fill with uncooked rice, and bake at 350F/180C for 10 minutes. Remove the parchment and rice and cook for a further 10 minutes until golden-brown. Cool the crust completely before filling.